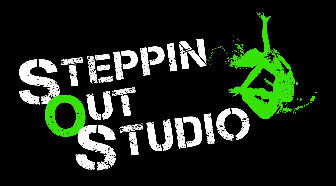 If you are interested in taking classes at Steppin Out Studio, please contact us. If you have any questions , please email us at info@steppinoutstudio.com. Discounts are available for students taking multiple classes or siblings.